With St. Patricks day coming up this weekend, there couldn't be a better time to embrace one of this years hottest colors; Emerald. 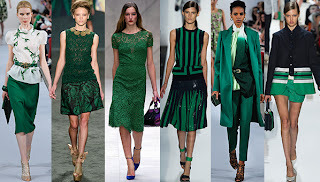 Although Emerald is a color that has always been worn on Saint Patricks Day, it usually makes it's way back into your closet once March 17th has passed, and doesn't reappear until the next year. This year however, when you pull out your finest emerald pieces, you may want to rethink putting them back, and consider keeping them out of hiding. 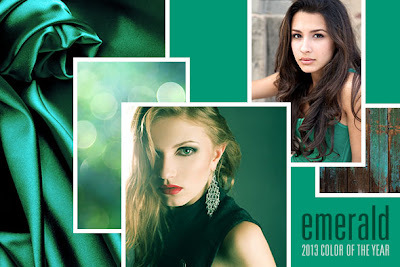 Emerald looks great on practically every skin tone, which means who ever you are you are pretty much guaranteed to look amazing while wearing it. It is also a very versatile color and can be worn in so many different ways. 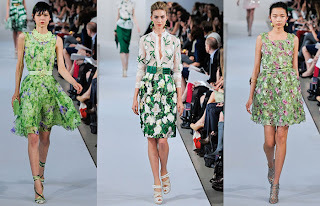 You could wear it as a statement piece; Emerald colored pants, shirt, or dress. 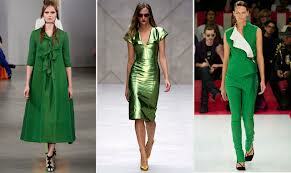 You could wear it as a bit more subtle part of your outfit; Emerald colored shoes, purse, or accessories. 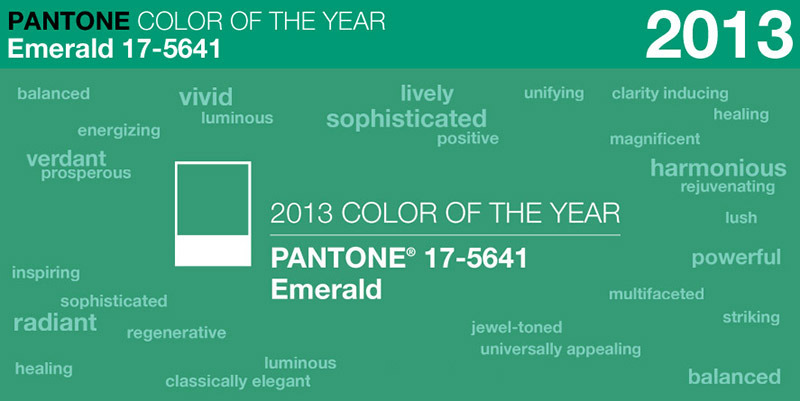 Or you could even rock this color trend in the most sublet way possible, on your nails. 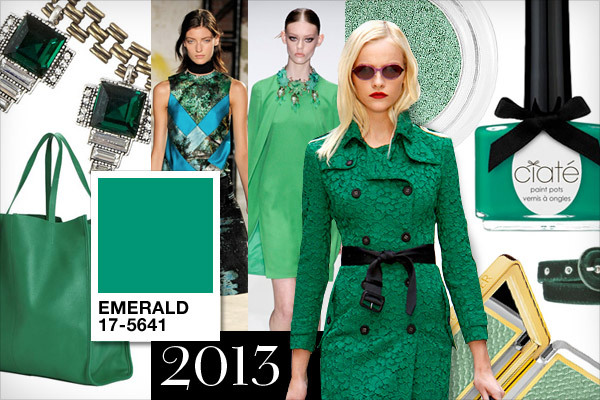 With so many different ways to rock this color, why not go ahead and add a bit more of it into your wardrobe this year? So this Monday after Saint Patricks day has come and gone, go ahead, continue to wear those Emerald greens. Just as long as it's not in the form of your 'Kiss me I'm Irish' t-shirt, that one you can definitely put back into your closet until next year.